I frequently share my general dislike for Best Buy because of their general lack of knowledge and seemingly inherent disregard for Chromebooks but man, they have become the place to go if you want to see a product before it’s released to the public. 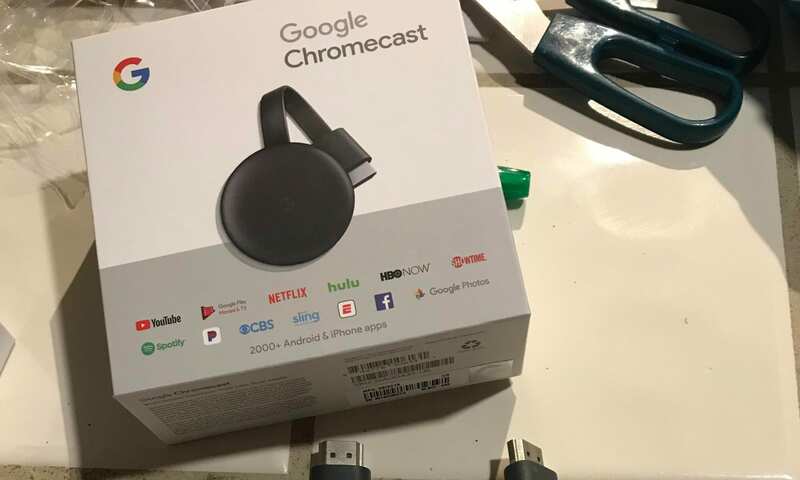 This time last year, it was the Bose QC35 II headphones with Google Assistant built-in and this week the electronics retail giant has accidentally let a 3rd generation Chromecast slip through the front doors before Google has even announced its existence. Redditor GroveStreetHomie posted an image of the dongle in a thread that explained how he found the device at a local Best Buy store. Despite the Chromecast not showing up in the inventory system, the clerk went ahead and rang it up manually as a 2nd gen device for $35. it seems a little thicker. The top is no longer glossy and the Chrome logo has been replaced with the G Google logo. Still micro-USB (sad right). They did remove the magnetic HDMI connector on the tip and base of the Chromecast which is a bummer. 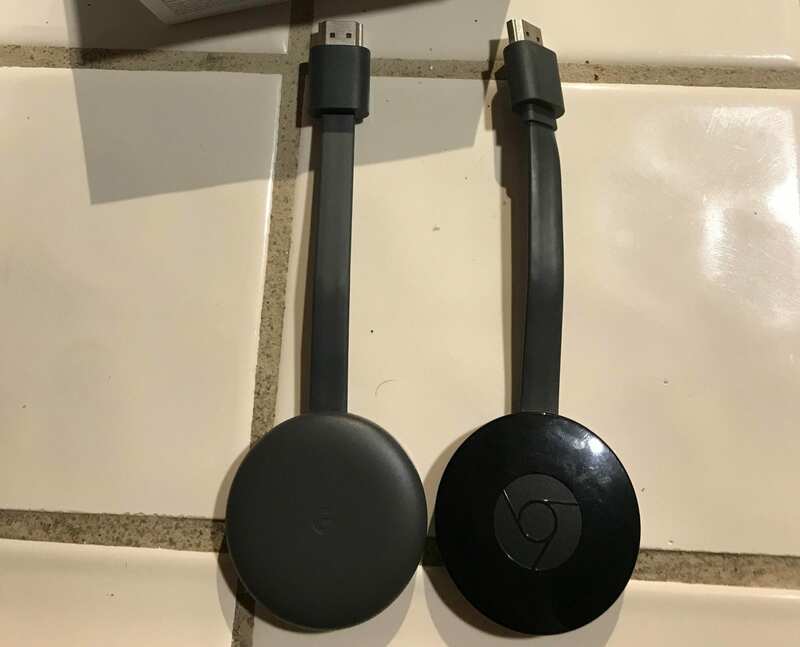 Back in May, 9to5Google discovered an FCC filing that updated the Chromecast 2 with the addition of Bluetooth and it is very likely that this is the device we’re looking at. 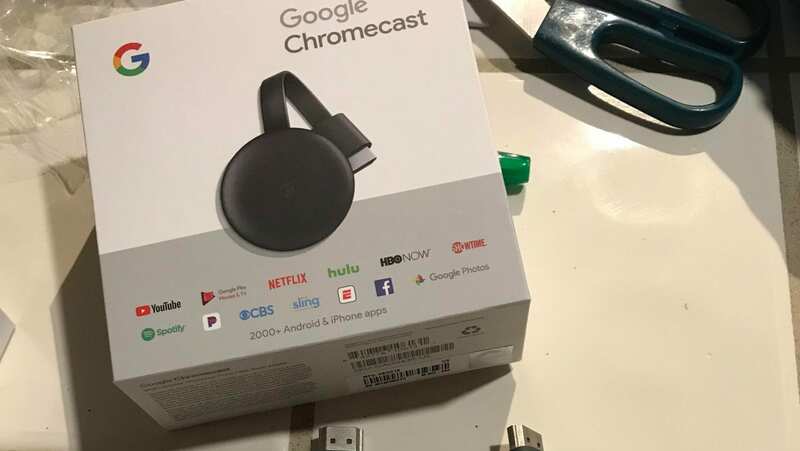 GroveStreetHomie did say that the sales associate told him that the new Chromecast was not supposed to be available until October 9th which means we will probably see it on the stage in New York. Sadly, the Redditor was unable to use his new device because the Chromecast is telling him to update his Google Home app to a version that has yet to be released. Presumably, that update will roll out in conjunction with the Chromecast launch on the 9th. The 3rd generation Chromecast may not be as exciting as the Pixelbook 2 or the Pixel Slate we are expecting to see but the addition of Bluetooth could carry with it some interesting new capabilities for Google’s little streamer. Maybe we’ll get lucky and come back from New York with the new Chromecast. We shall see. On a side note, I may have to start frequenting my local Best Buy to get the scoop on all the new toys.